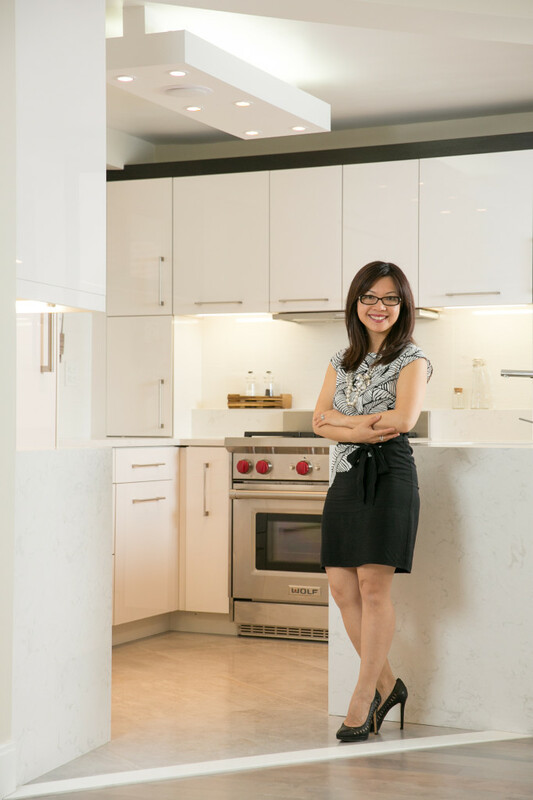 Michelle Cheung founded her interior firm, Design & Decoration Concept Inc., in 2007. She also currently serves as an independent advisor to real estate agents. Her firm’s success is accredited to innovative designs, attention to detail, impeccable customer service, and full customer satisfaction. 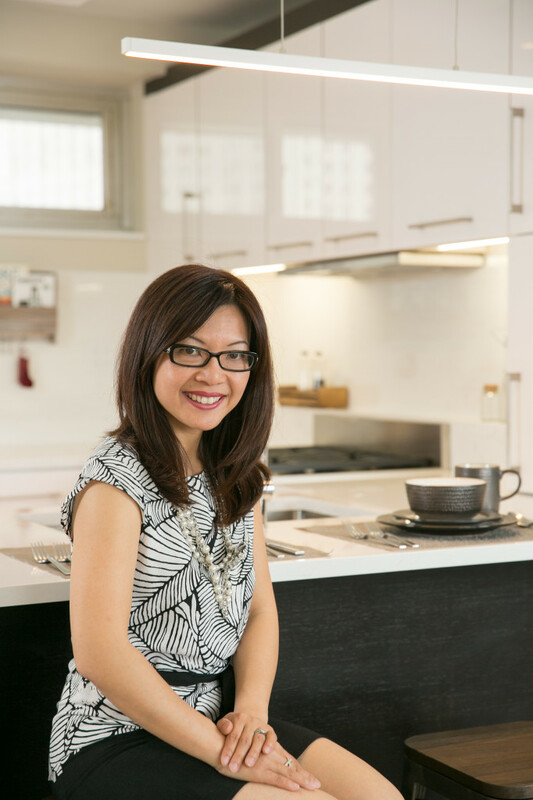 Her designs are very much influenced by Hong Kong and New York’s small living spaces coupled with busy lives. She uses a balance of scale and chooses textures, shapes, colors and function to create an efficient room that appears larger than it is. 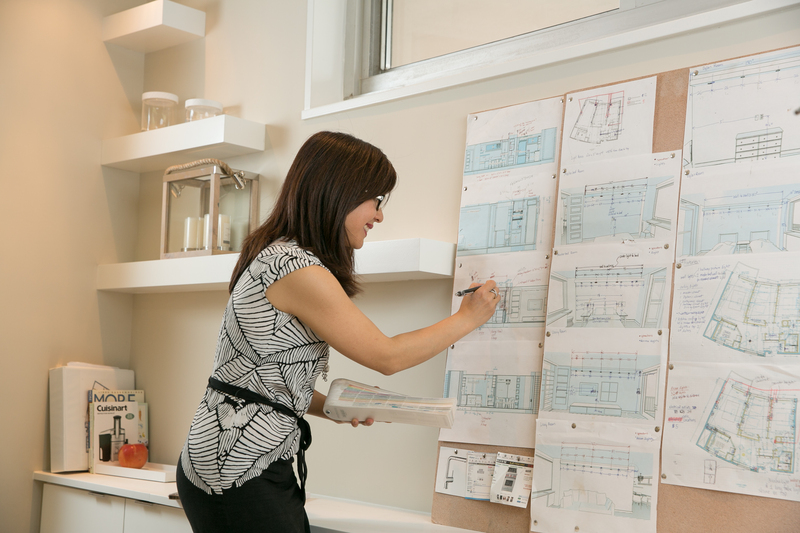 Michelle recognizes that each interior space is a reflection of the client’s lifestyle. From start to finish, the client’s interests, taste and budgetary requirements are considered and incorporated.